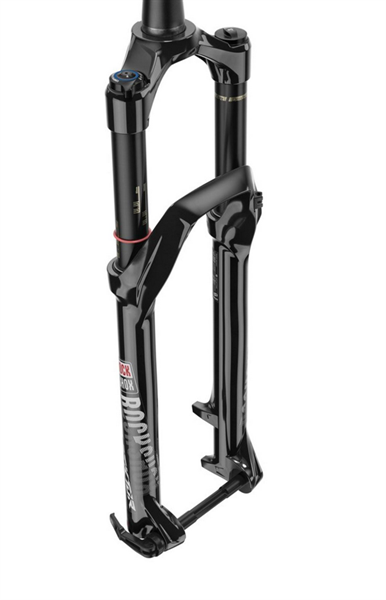 Product information "Rock Shox Sektor RL Debon Air 27,5" 140mm Boost 2019"
The Rock Shox sector is growing up. Already this year, the sector is getting new things. So Rock Shox equips the sector RL with a Debon Air air chamber, the Motion Control damping is to give the fork enough support on the trail, similar to the Charger damping the Pike. A completely revised casting helps the sector to more rigidity, so you can leave the gas open on the trails. Compatible with the OneLock handlebar remote control and a low speed compression stage, nothing remains to be desired. Through tokens you can adjust the fork to your driving style, which was otherwise reserved only for the larger forks. Rarely has a "budget" fork been so well equipped, with the variety of adjustment options, the new Rock Shox sector offers you a rich driving experience. Related links to "Rock Shox Sektor RL Debon Air 27,5" 140mm Boost 2019"
Customer evaluation for "Rock Shox Sektor RL Debon Air 27,5" 140mm Boost 2019"